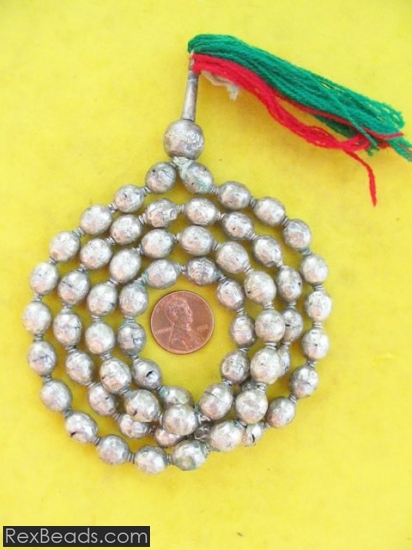 Prayer beads are commonly used by members of major world religions such as Catholicism, Islam, Buddhism and Hinduism, in order to count the repetitions of prayers, devotions and chants. These may similarly be used for relaxation, during meditation, as well as when seeking protection from negative energy. 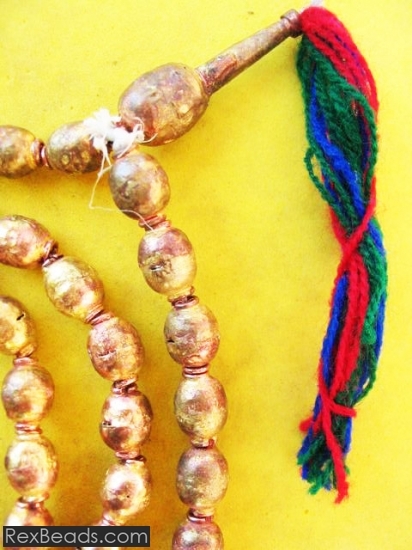 For each religion, the number of beads tends to vary, as well as the number of prayer counts. Prayer beads are said to have certain psychological, physical and metaphysical effects on those who use them, aside from enabling them to effortlessly keep count of the number of said prayers. When able to keep track of prayers using prayer beads, devotees are likewise better able to focus more attention on the actual prayer itself.